Booking Frankie Vu will go down a storm at your special event! We are a booking agent for Frankie Vu, and can arrange for her to entertain your guests. 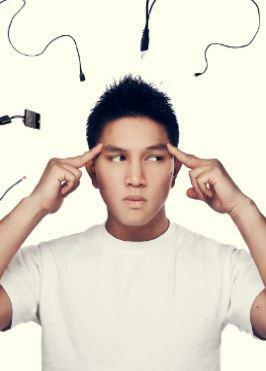 Nice guy Frankie Vu is an obsessive sports fan, tech geek and music lover. A live sports presenter and regular on CBBC and Disney XD, he is your go-to guy for playful, intelligent TV presenting. Fast becoming a staple on your television with three series of one of Disney XD’s biggest shows ‘Goalmouth’ under his belt, Frankie Vu can currently be seen exploring the world of the future in CBBC’s brand new show ‘Technobabble’. Not only an expert in all the latest tech news and developments on CBBC, Frankie Vu has gained well over 1 million views on a video from the Mobile World Congress and fronted Gadget Show Live previews. When it comes to tech and gadgets, he really knows his stuff. 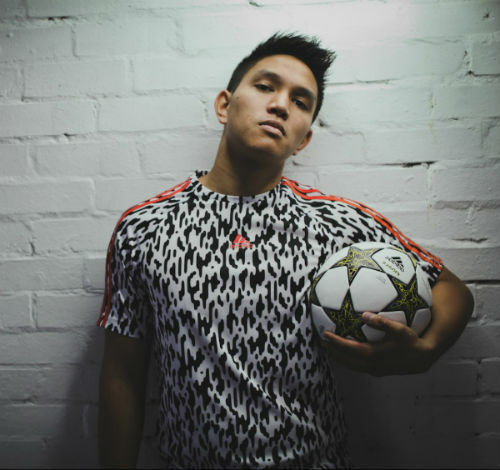 Also a professional football freestyler, Frankie Vu has travelled the world performing. With eight years on the pro circuit under his belt, you may have seen him performing at Wembley or the Emirates Stadium. Frankie has even featured in Timbaland’s music video ‘The Way I Are’ and One Direction’s tour video ‘Take Me Home’. If the music industry need a freestyle footballer, Frankie is the person they will turn to. 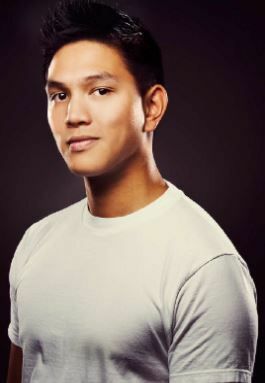 But football isn’t Frankie Vu’s only sporting expertise, he also hosted Fencing and Taekwondo events for the London 2012 Olympic Games and the Wheelchair Fencing for the London 2012 Paralympic Games. On top of this Frankie has a further passion for rugby and NFL and has hosted many live sporting events, both to huge crowds such as at Regent Street’s NFL Festival and to smaller crowds at Chelsea FC’s Dream the Blues event. Frankie Vu currently hosts the Champions Club at UEFA Arsenal Champions League home matches, interviewing Arsenal stars from years gone by. Frankie Vu is also a big name in the online world, hanging out with his famous Youtuber friends Zoella, Marcus Butler and Caspar Lee! Last year, he took a tour of the UK with Britain’s favourite Vloggers presenting for NCS Spotlight. Spending his days messing around with Zoella and taking to the high ropes with Jim Chapman, Frankie Vu always slots in and is one to get involved in anything that may be thrown at him. 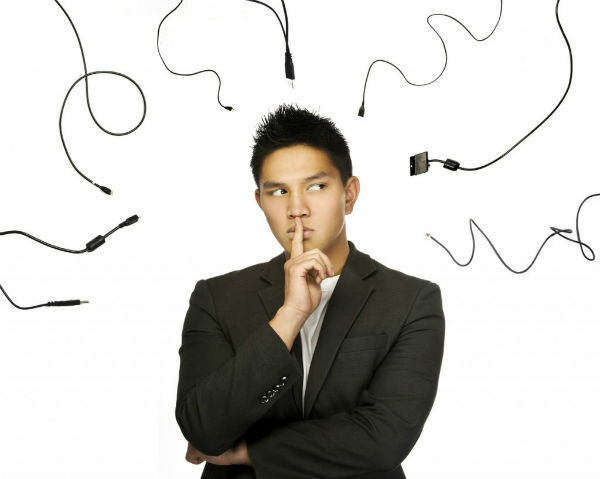 Fluent in French and speaking conversational Vietnamese, Frankie Vu has used all his skills to gain a wealth of experience in live events. His always-happy disposition means he is able to raise any crowd or team’s spirits whatever the size and truly is one of the nicest presenters to work with. Contraband is the UK’s top booking agent, with affable, skilled account managers who guarantee you the best deal possible. Contact us today if you would like to book Frankie Vu to be the headline of your event! We as your booking agent are more than happy to help you create the most memorable moments with Frankie Vu.